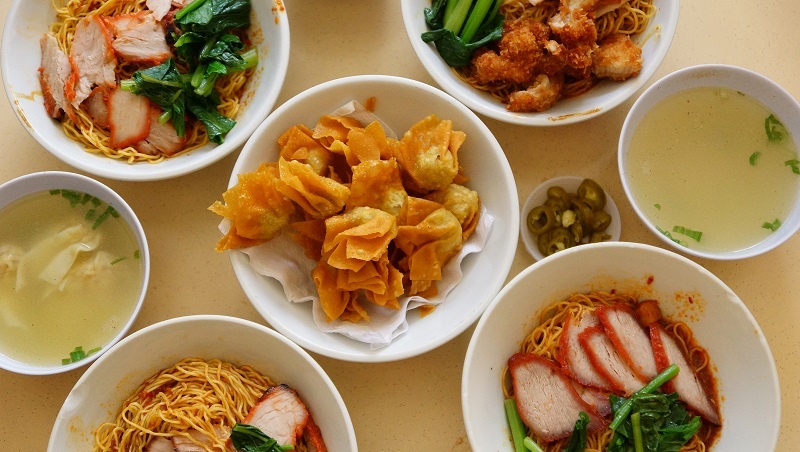 Souper Tang, a Malaysian brand famous for hearty, nourishing brews and delectable Chinese cuisine has opened its first outlet in Centerpoint. 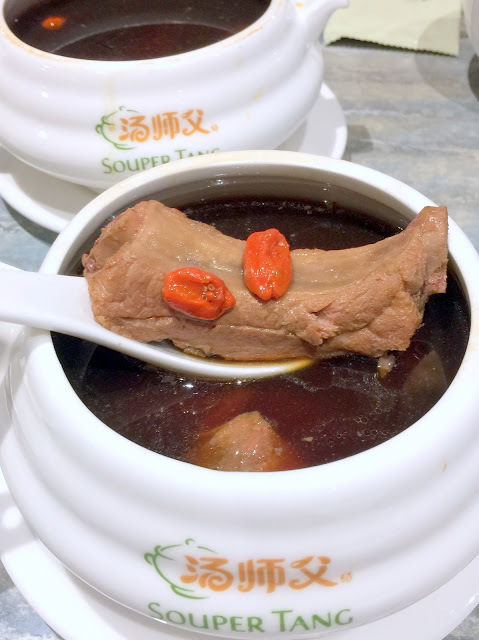 The dishes are firmly rooted in Chinese herbs as the owners hold expertise in the Chinese medical hall businesses. Click here to read more. 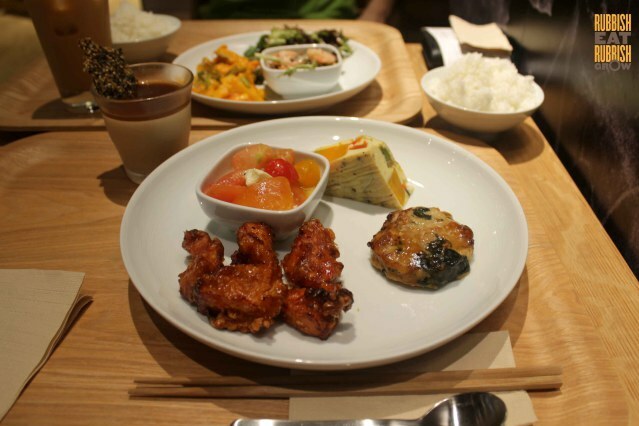 Muji Cafe at Paragon is the kind of place that you must try once and then never try again. 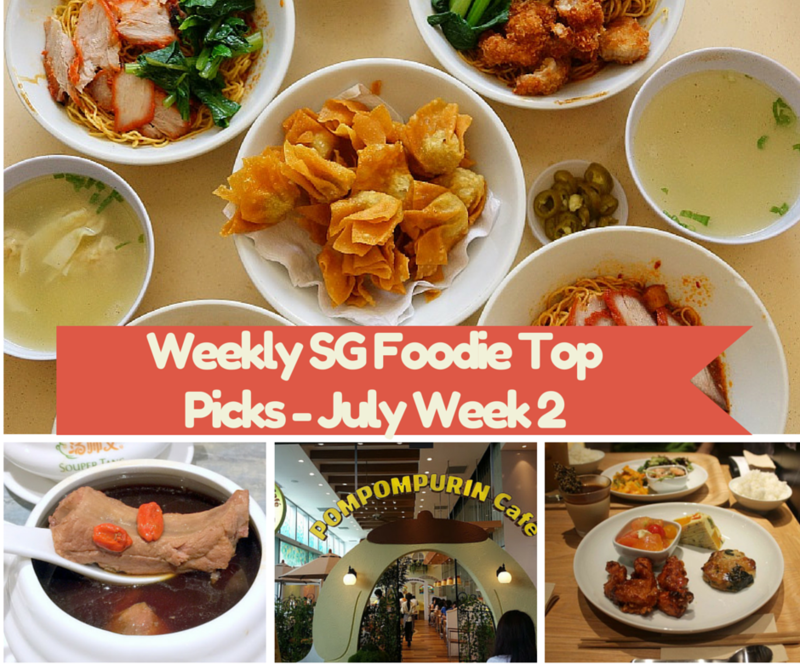 It serves Japanese cai fan: selection for 3 dishes at $12.90, and 4 dishes at $16.90. Change white rice to multi-grain rice, additional $1. The pricing alone would deter you from coming; I could use that money to eat 4 times at a cai fan stall. Click here to read more. Nestled alongside an airy courtyard in Grand Park City Hall lies Indulge at Park, a weekday Bistro and weekend Buffet place. 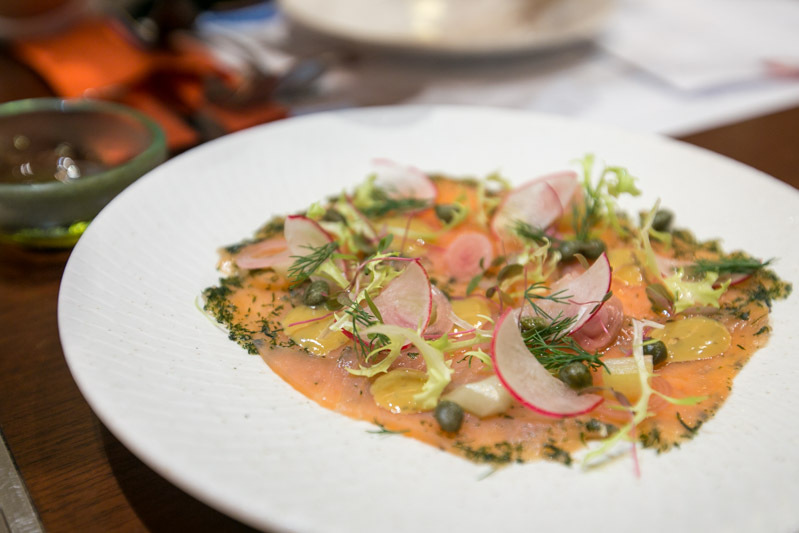 Their magical array of Western, Asian and Local Delights are prepared with the freshest ingredients, brought together with an ingenious twist at the hands of Executive Chef Eric Ong. Click here to read more. 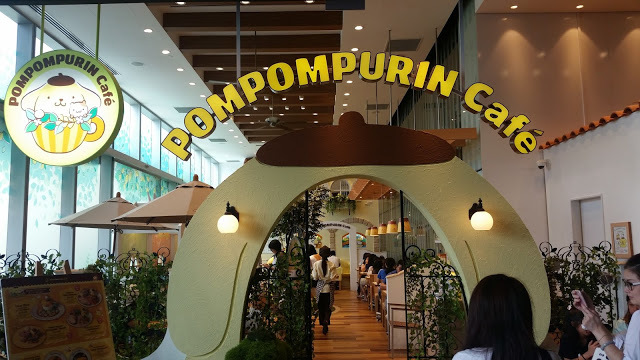 South-east Asia’s first POMPOMPURIN Cafe. For the uninitated, POMPOMPURIN is a yellow golden retriever dog character introduced by Sanrio in 1996. Every Pompompurin Café in the world adopts a theme unique to the local likes and culture; as such, the Singapore café will be furnished according to a “Garden City” theme, complete with lush greenery. Click here to read more.